Steve started his career at KPMG before taking his first senior managerial role at Garban Group. He has held a number of Executive Board roles including GFI Group and IMEX. In 2008 Steve was invited to become a Fellow of the Chartered Institute of Management Accountants having been a member since 1986. Steve has a B.A. (Hons) in Accountancy from the London School of Business Studies. 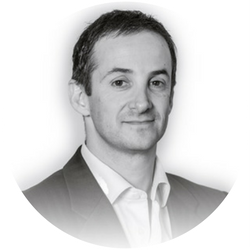 Steve brings to PayDashboard a vast array of experience drawn from his numerous advisory and non-executive roles. His positions on the board of Glasswall Ltd, a leading cyber security firm, and Fish Financial Ltd, a financial advisory firm, give him valuable insight to drive PayDashboard forward. Mike has had a highly successful City career with more than two decades of experience building multiple profitable businesses, all of which have been characterised by the identification and application of mathematical and/or electronic USP’s. After leaving the City in 2012 he passed the FT’s level 7 Non Executive Director Diploma scoring 100% in all four disciplines. Subsequently Mike has turned his attention to venture capital and has been a founder investor in a variety of start up companies including film and social media as well as being a founder investor in PayDashboard. 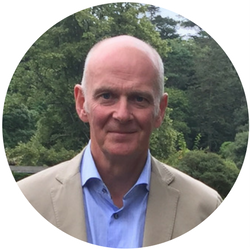 Jeremy is an experienced executive board member specialising in technology and security, legal and corporate governance matters. He has held roles as Technical Director, CTO and CISO for international technology companies. Jeremy has recently completed GCHQ accredited training in GDPR to become a qualified GDPR Practitioner, and holds other relevant industry qualifications. 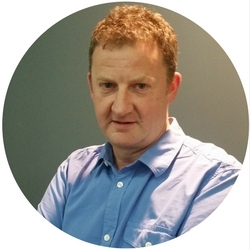 Jeremy brings to PayDashboard a deep understanding of software development and supporting infrastructure, information security and corporate risk management. 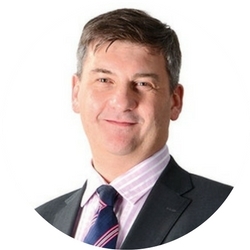 Paul has extensive experience of the payroll industry. In the last 16 years he has worked in various roles, processing payroll both in-house and within a bureau. He has implemented over 3000 PAYE schemes. He has a Foundation Degree in Payroll Management and is a tutor for the CIPP in his spare time. As Chief Operating Officer at PayDashboard, Paul oversees our Operations, Support and Product functions. He also uses his in-depth knowledge of payroll to help to shape the functionality of PayDashboard and advise on technical or legislative requirements. John is an active investor, senior advisor and board director with over 30 years experience. After a highly successful 25 year career in the City of London spanning senior roles on both the sell and the buy side. He has worked as a top-rated (Extel) global strategist/economist and head of research, and ultimately a Chief Investment Officer with responsibility for over £23bn in assets. John has spent the past 6 years or so years investing in and advising a range of early stage businesses. 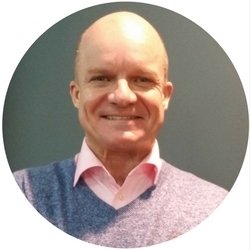 John brings a wealth of experience to PayDashboard from his various other Non-Executive and advisory roles including his Chairmanships of Rockstar Technology, a private cloud and high performance shared storage solution business, and Bauwow - a pet social media business. He is also currently a Senior Advisor at Carle & Co, a specialist investment advisory firm. John holds an M.Sc. with Distinction in Economics from London University. Gavin graduated from Warwick University with a degree in electronic engineering. After a number of years marketing semi-conductors he switched to law and practised in a leading US law firm. Gavin now works as a Consultant Solicitor at Gallant Maxwell Ltd Solicitors. He has helped take companies from an idea to exit, such as Shutl, a tech start-up from Old Street area that was later sold to Ebay. Gavin brings to PayDashboard his experience working with a large number of fintech start-ups, predominantly as General Counsel.